Wedding/event color schemes, home décor, beautifully coordinated ensembles, rockin’ shoes, statement making handbags, Persian rugs to nail lacquer. 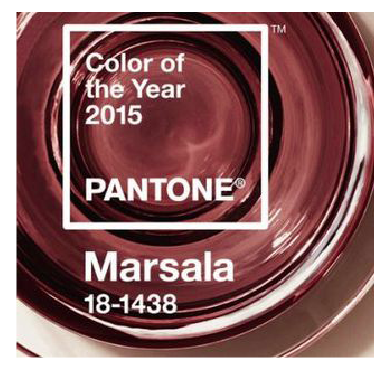 Yes, Marsala has taken these industries by storm… The 2015 pantone color Marsala that is! This hue transcends the bold richness to a grounding natural earthy tone. 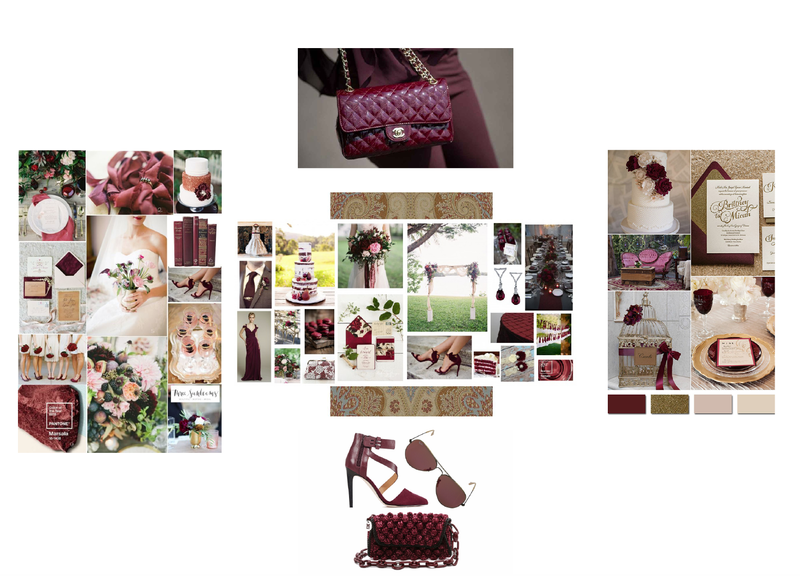 Marsala is a universal color stylish in every aspect of the industry. It’s easily woven into fashion, beauty, home furnishings and interiors. Such a statement maker! One can use this hue for a bold look or incorporate it with hints tying together the overall look. Marsala is such a beautiful color full of depth and drama. The warm hints of red-brown embody a sophisticated and textured feel making it an amazing hue to work with! Okay let’s cut to the chase and talk details…. Colors are much softer in 2015. We are still looking at pinks, white and creams but in softer shades. Flowers are not so bolt but statement pieces. 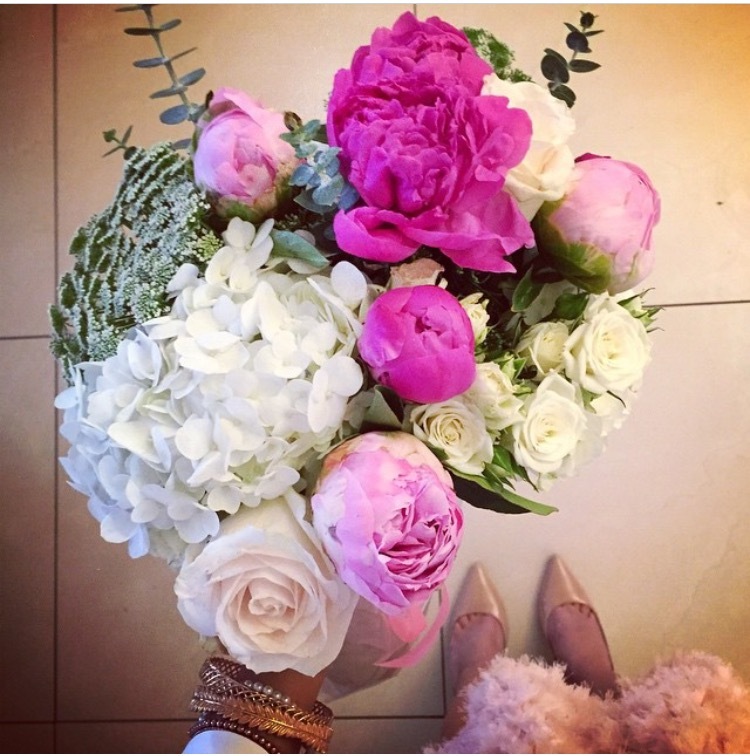 Peonies, hydrangeas, sweet peas and garden roses are popular. Copper seems to make a surprise appearance wither as an accent piece or the statement maker. Gowns are off the shoulder and lace is BIG! The detachable train is a hit. Two dresses in one is great for the comfort of the bride and a look change throughout the evening or after the ceremony. Catering ties in all of the elements because one can create a farm-to table menu, or vegan, etc. This adds the gourmand feel to the event. Couples are changing things up in 2015 and incorporating good old comfort food to their menu. Since softer hues are used throughout the event, it’s only suitable to incorporate hints of glitter to gowns an accents pieces adding sparkle and shine. 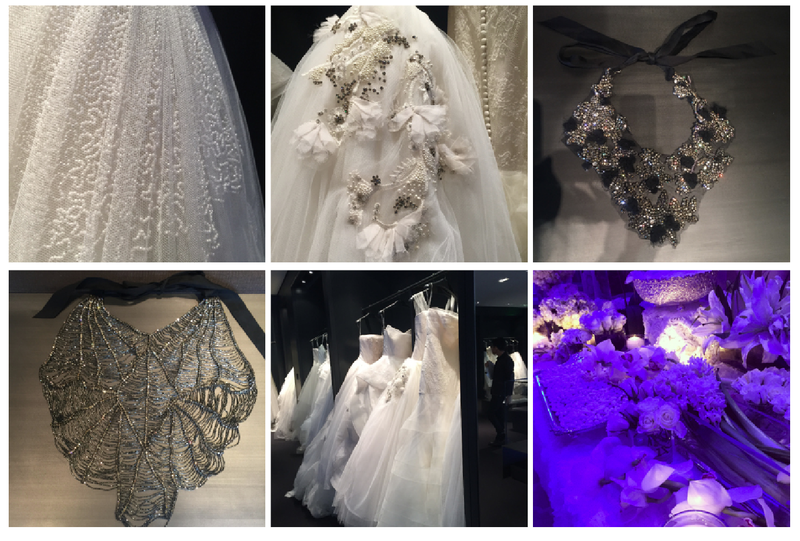 Trends are ever so changing and that’s what makes weddings so BEAUTIFUL! The underlying word would have to be “fuse.” Couples are creating one-of a-kind events that speak individuality. Forget all the rules about “what we have to do” and bring on the fun and exciting of “what we want to do.” Couples are incorporating traditional elements and meshing it with elaborate art-deco designs. Inspiration for each of these events come from the individuals tying the knot. Binding together the vision of the couple creating a magical and elegant soiree for guests to enjoy. This helps couples feel hand-on and a sense of uniqueness. Guests can enjoy the intricate details and feel a sense of personal connection to the couple while celebrating this monumental day in their lives. Color palettes, vintage lace, dramatic cakes, classic elegance, seasonal blooms, farm-to-table trends and the list can go on. 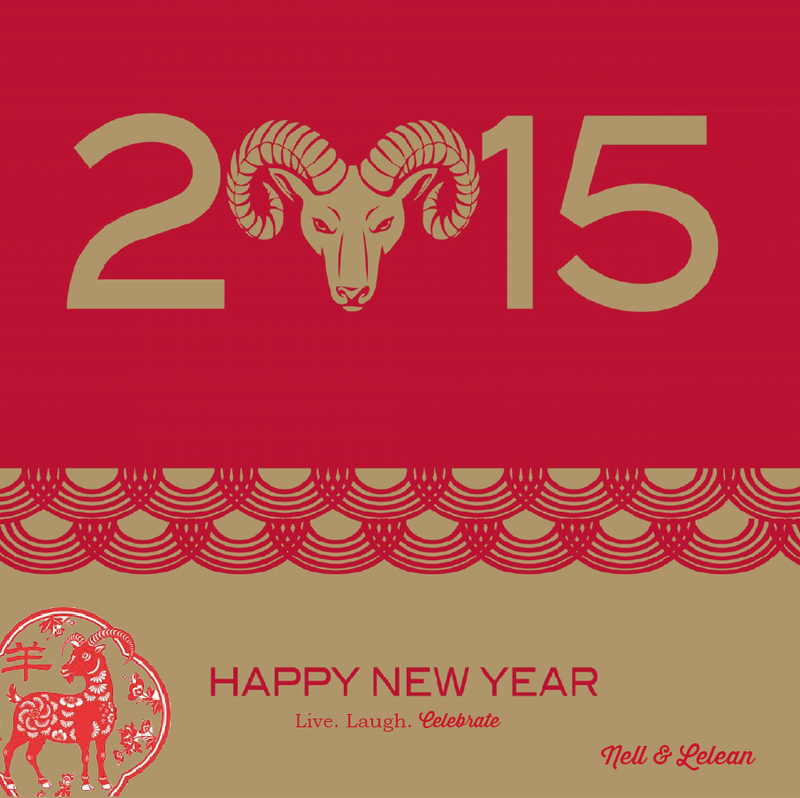 2015 celebrations are all about compelling statement and speak non other than a sense of originality. Oh yes, it’s that time of year again! Valentine’s Day. Yes, Valentine’s Day. This day can mean so many things. Whether coupled up and planning a special night for two, celebrating with close friends or taking on the holiday solo there are many things one can do. I’ve compiled a list of places to dine, outings and low-key ideas that can help everyone out on this day. Let’s start with dining. Many restaurants offer a pre-fixe menu and reservations are a must. 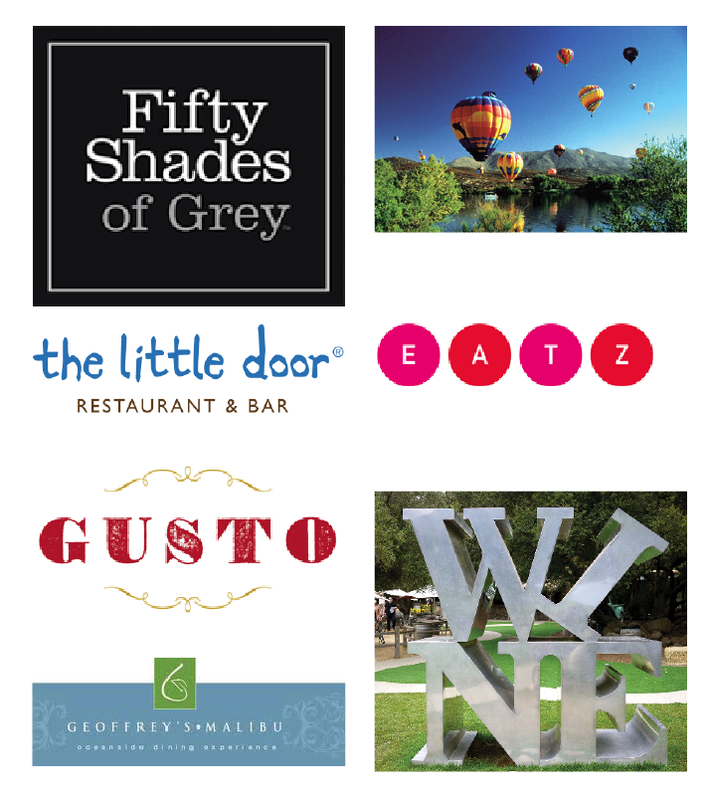 A couple of my favorite romantic restaurants would have to be Gusto, The Little Door and Geoffrey’s. Order a nice bottle of wine, dine on fine cuisine and enjoy your great company. If you want something a little more hands-on, EATZ offers daily cooking classes. Classes are interactive and educational all the while exciting and a great form of bonding for couples or friends. One of my fav’s would have to be wine & chocolate tasting at Saddlerock Ranch; an extremely fun daytime event. Okay… let’s say someone wants to make this day extra special or has possibly a proposal in mind, Temecula offers sunrise hot air balloon rides with the ultimate experience. Breakfast for two, a nice bottle of champagne and a killer view. Lastly, if you haven’t heard of this oh so popular book, “Fifty Shades of Grey”… well it opens Valentine’s Day weekend; a great low-key way to spend the evening. All of these suggestions can be done with a significant other or friends. Below you can find the links to check out these local events. Needless to say, Have Fun! Wow, where has the time gone! Not only is 2015 in full swing, but February is just a couple of days away. So many great events to look forward to and so many things to be thankful for. Every January, the Lenell team gathers and reflects back on the year. So many things come into play; highlights of the year, accomplishments, improvements, growth and the list go on. 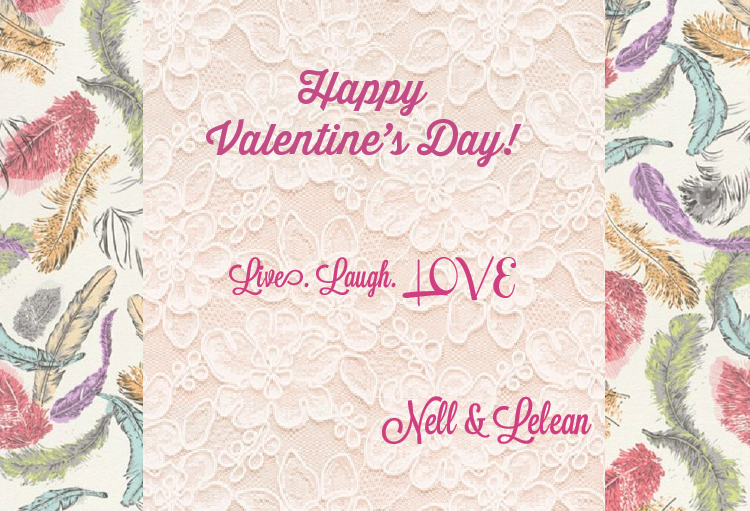 Each year we focus on what makes Lenell shine and we work on perfecting it. Amidst this process of mood boards, post-its and continuous flow of coffee we noticed a trend. 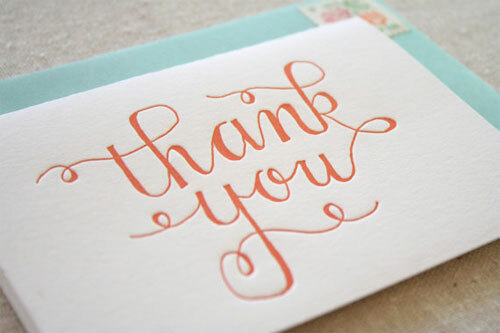 We kept mentioning how blessed we are to have incredible clients. We are who we are and continue to be because of the supportive clients we have. We are greatly appreciative of all of the love and support each and every one of them gives us. The principles and elements of Lenell stand strong and continue to bloom, flourish and harvest because of these superb individuals. We want to take this time and thank each and every person that has touched our lives. You have touched our lives so greatly and we are so very grateful. Looking forward to a fruitful year!